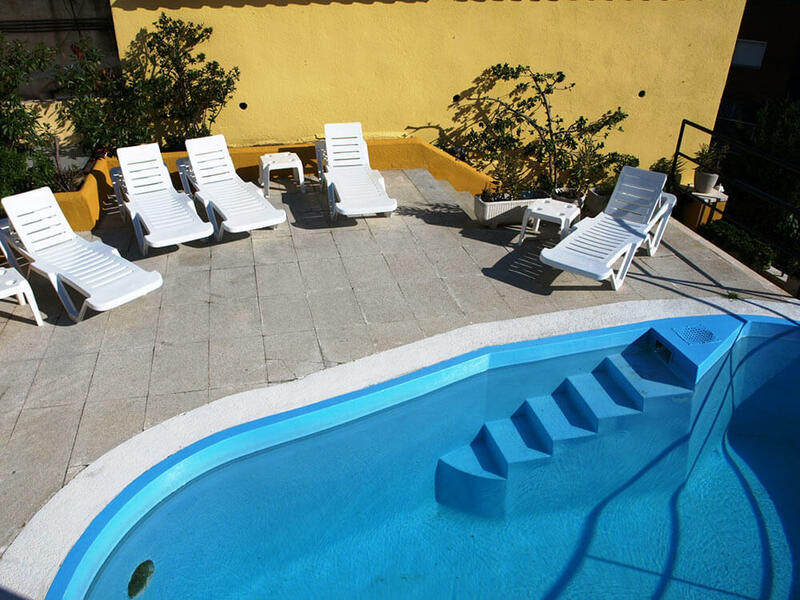 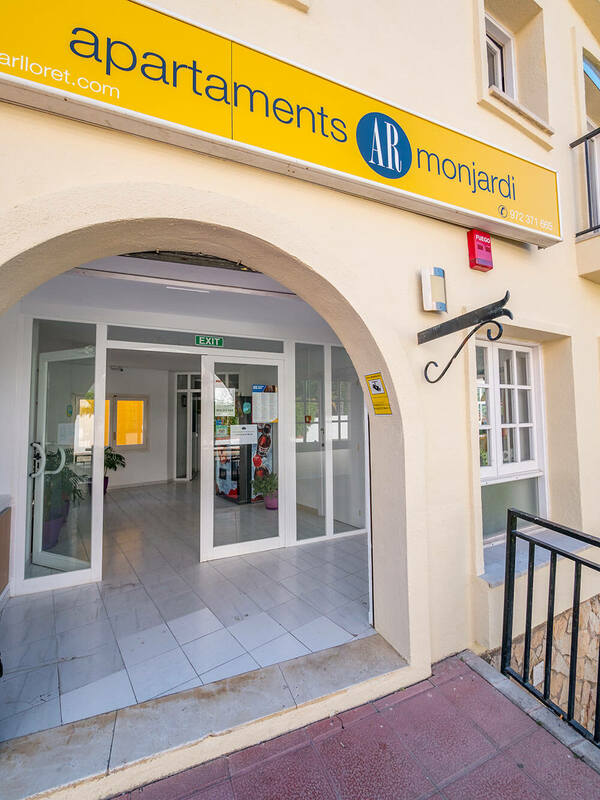 AR Monjardi is an apartment complex with an outdoor swimming pool and café located in a lively area in Lloret de Mar, an ideal accommodation option for groups. 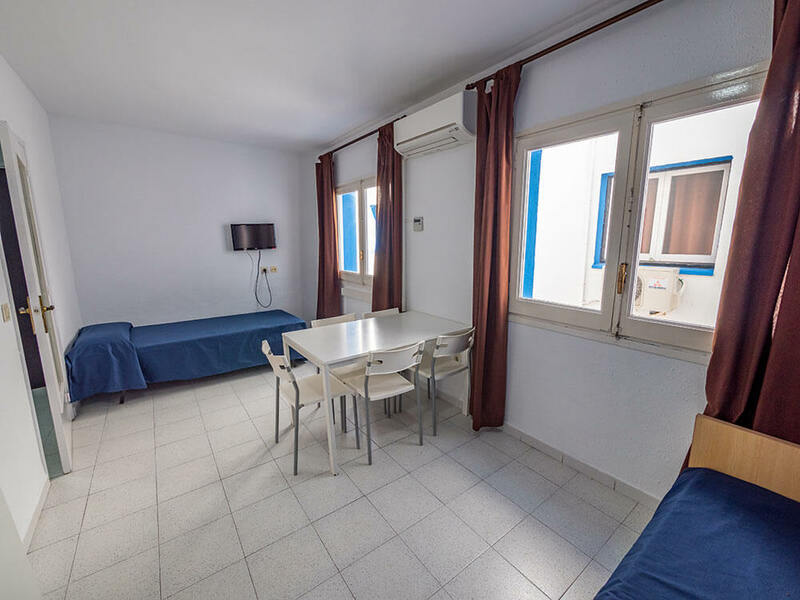 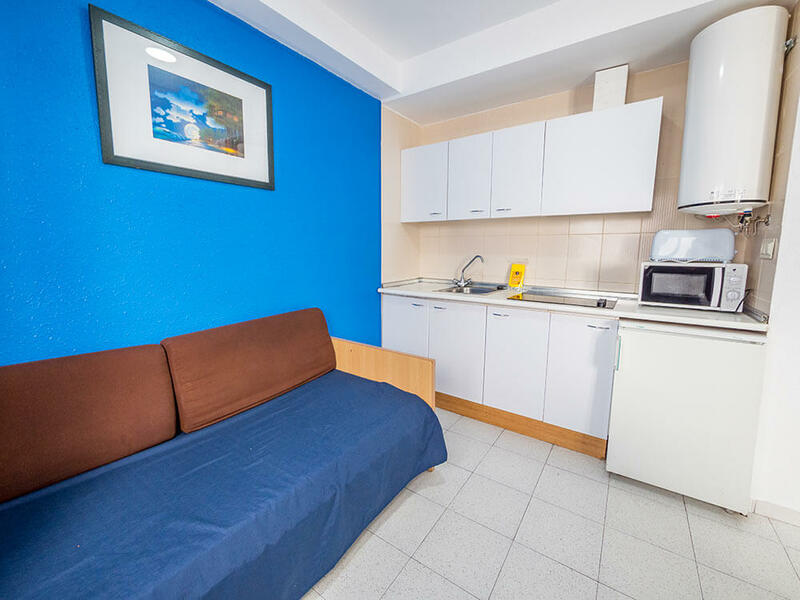 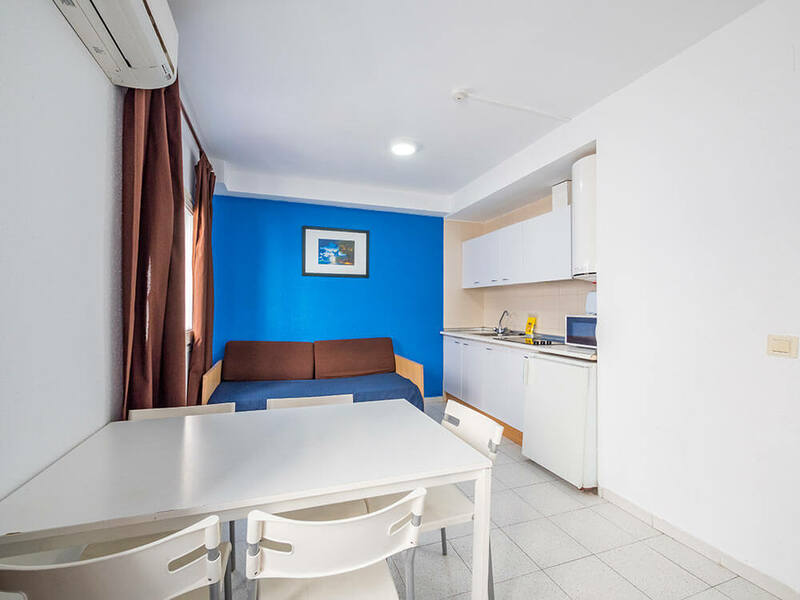 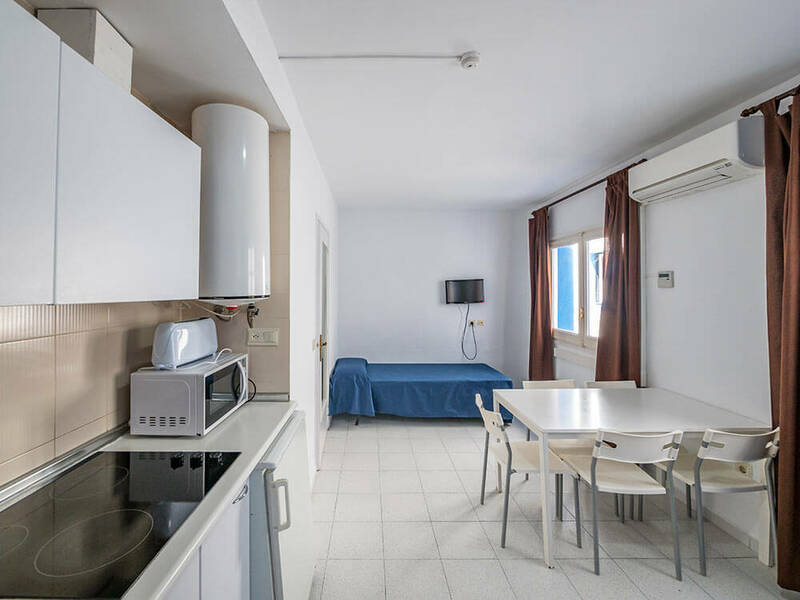 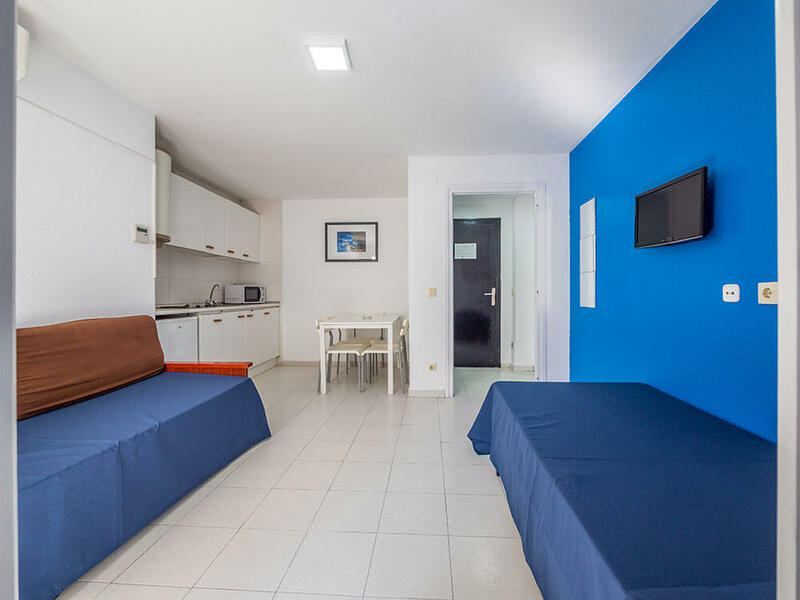 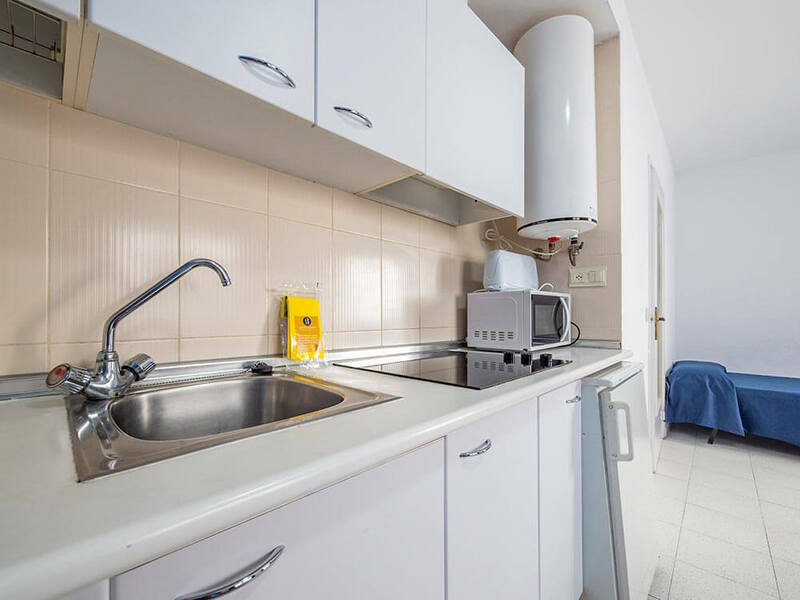 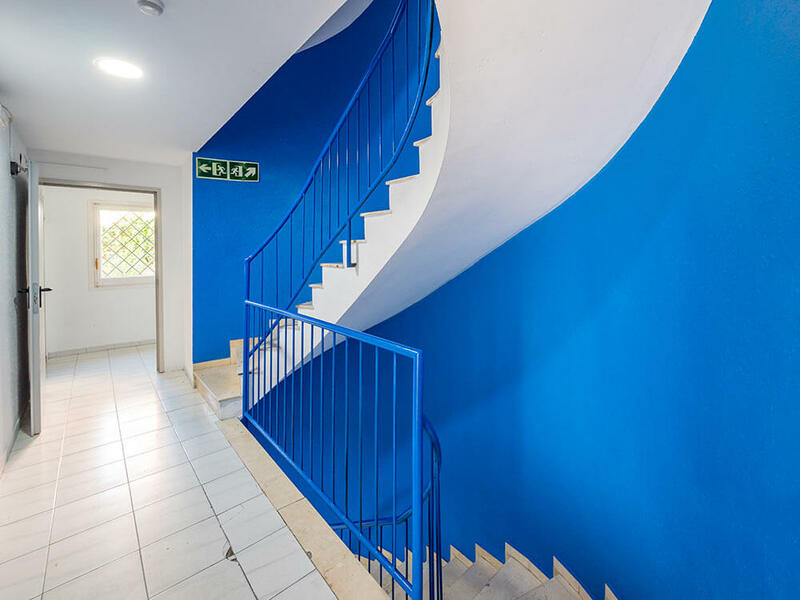 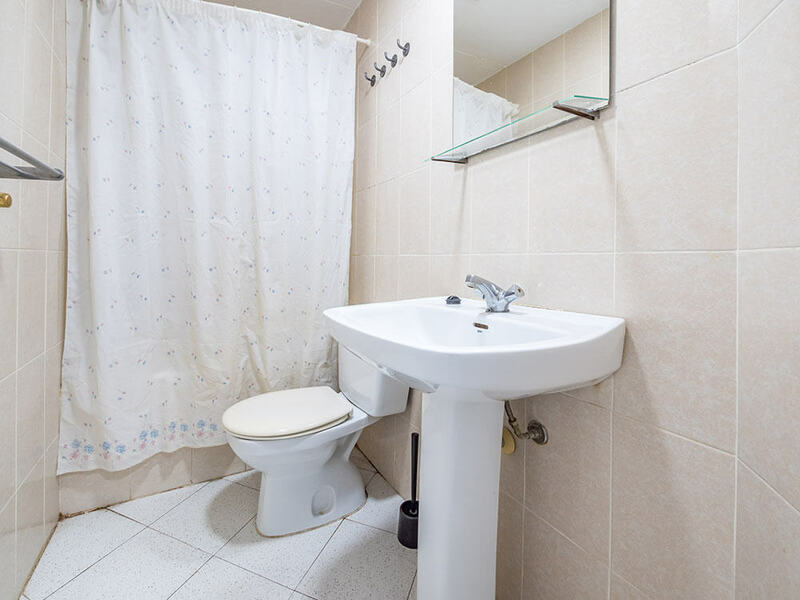 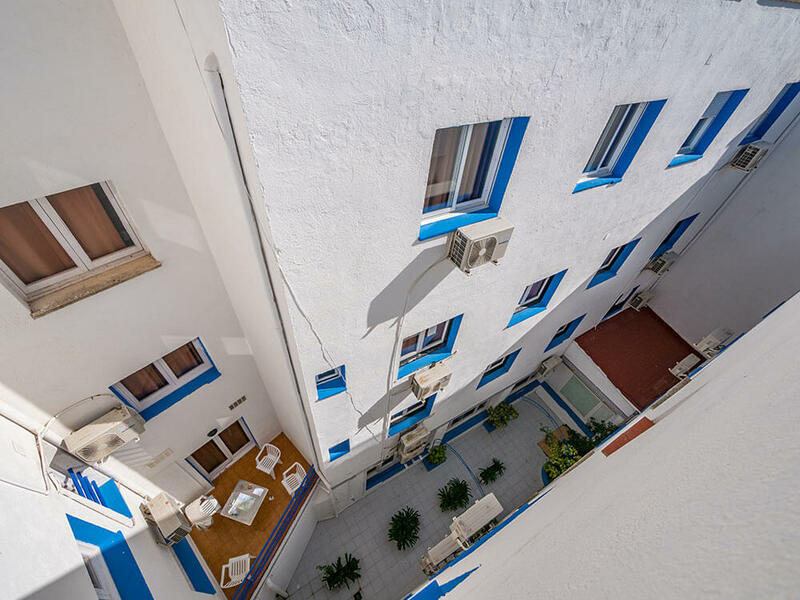 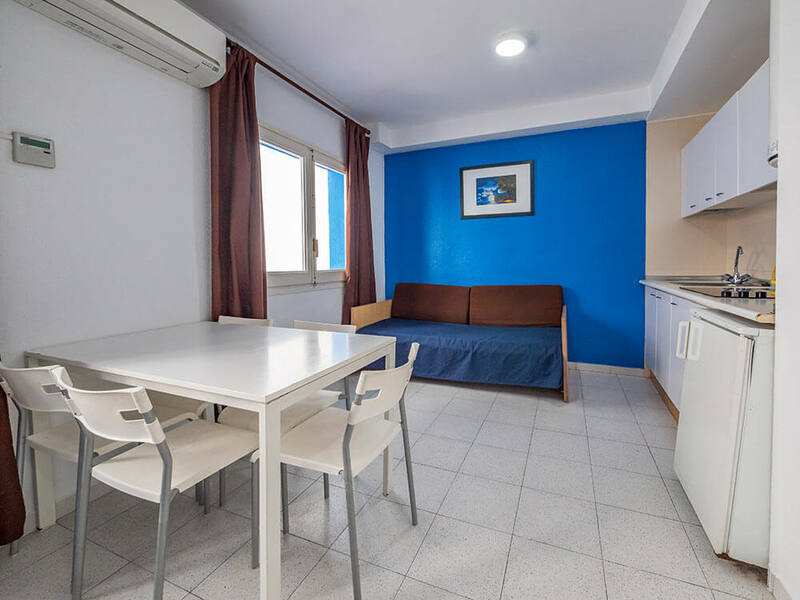 We offer studios for 2-3 people and 1-bedroom apartments for 2-5 people, all of them with a modern decoration and equipped with air-conditioning, flat screen TV and a small kitchen with microwave and fridge. 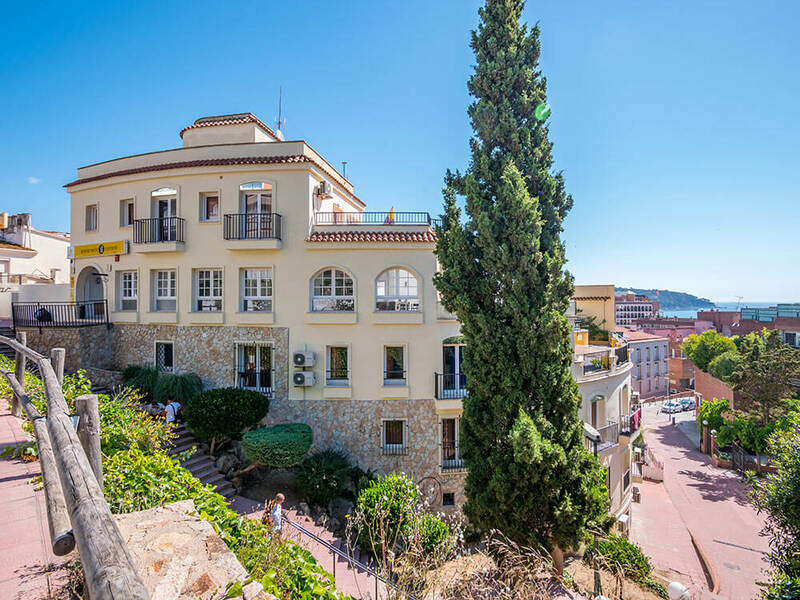 Some of them also have a balcony. 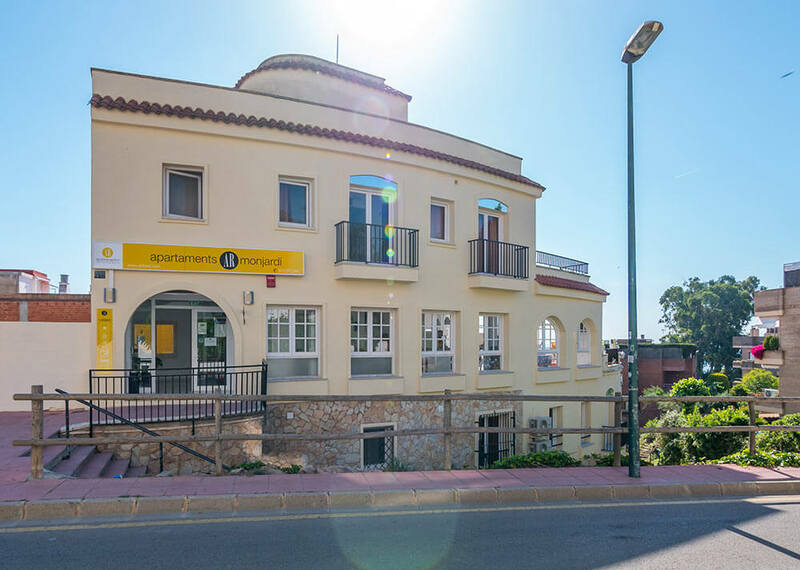 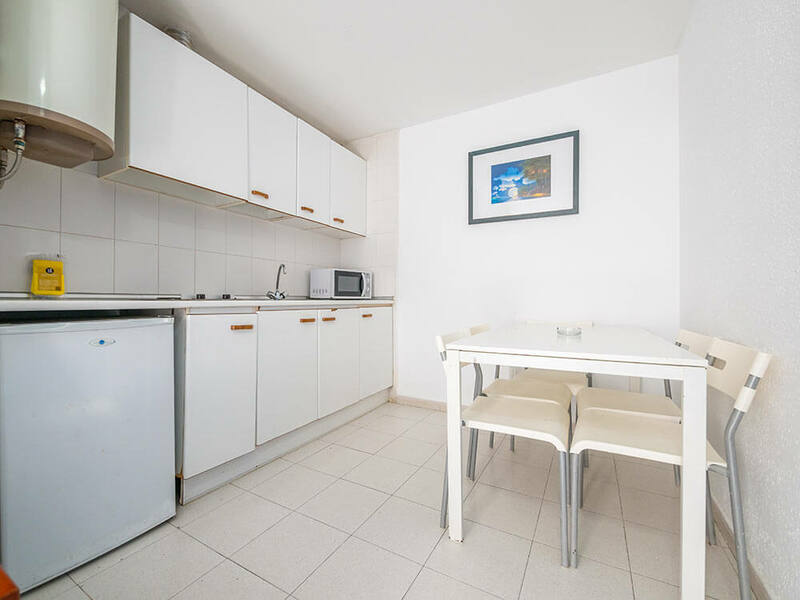 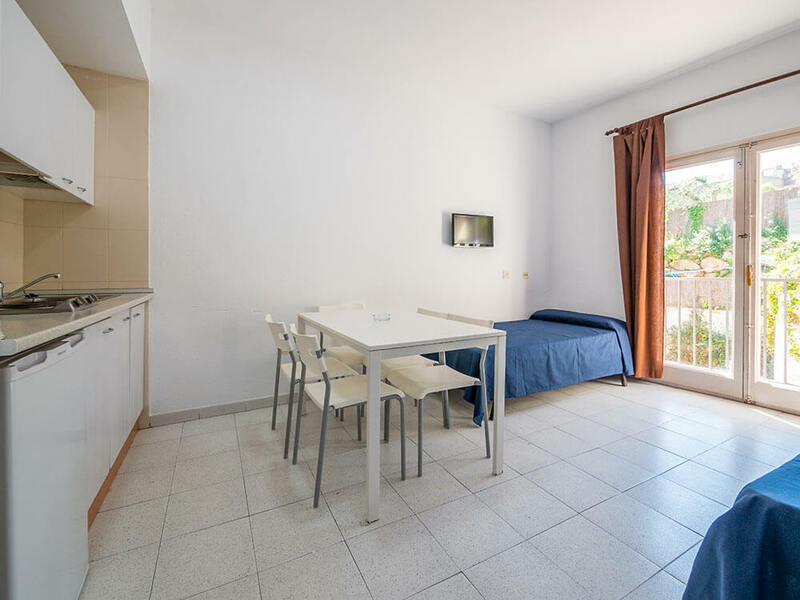 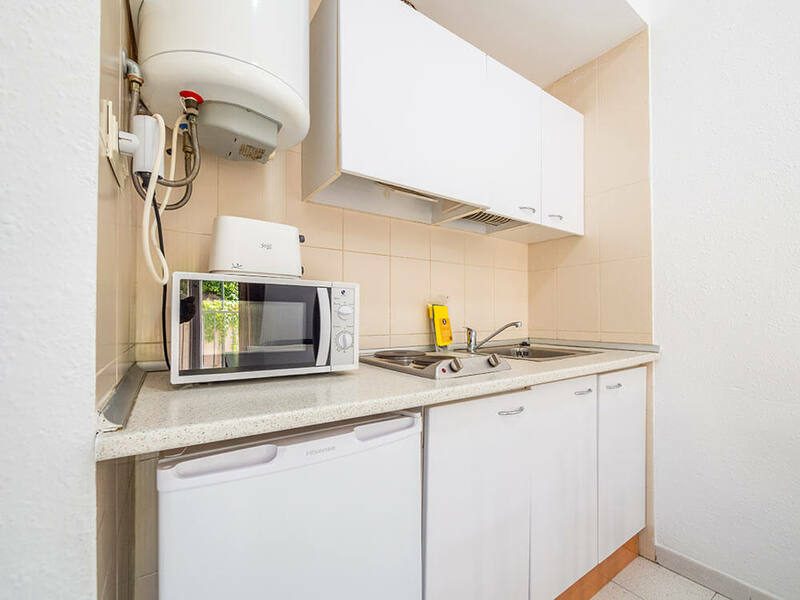 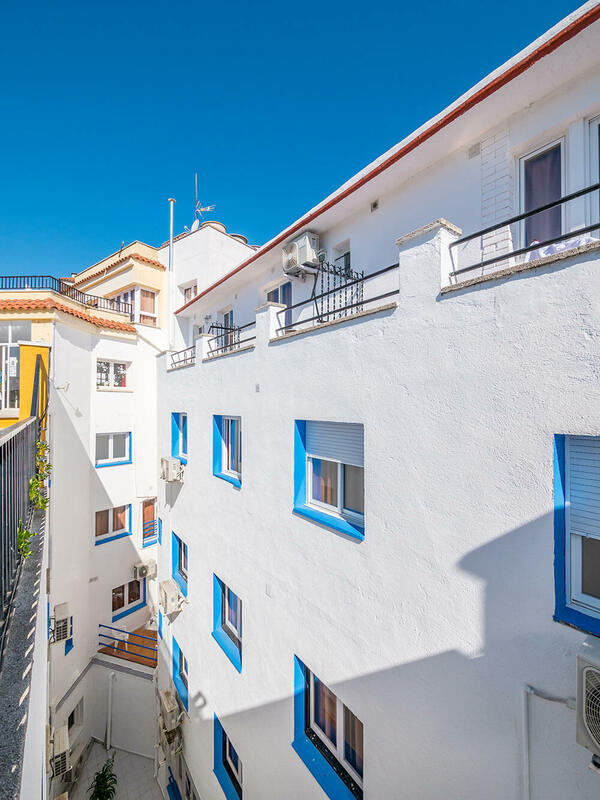 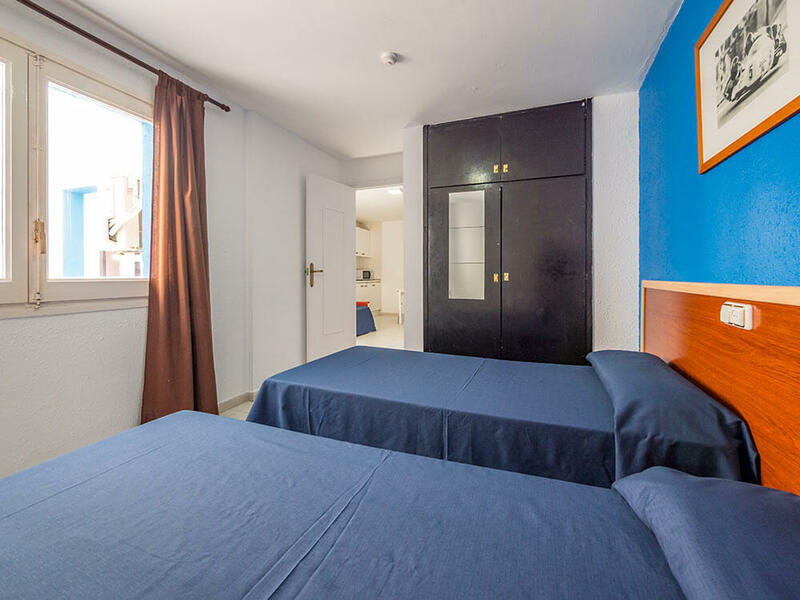 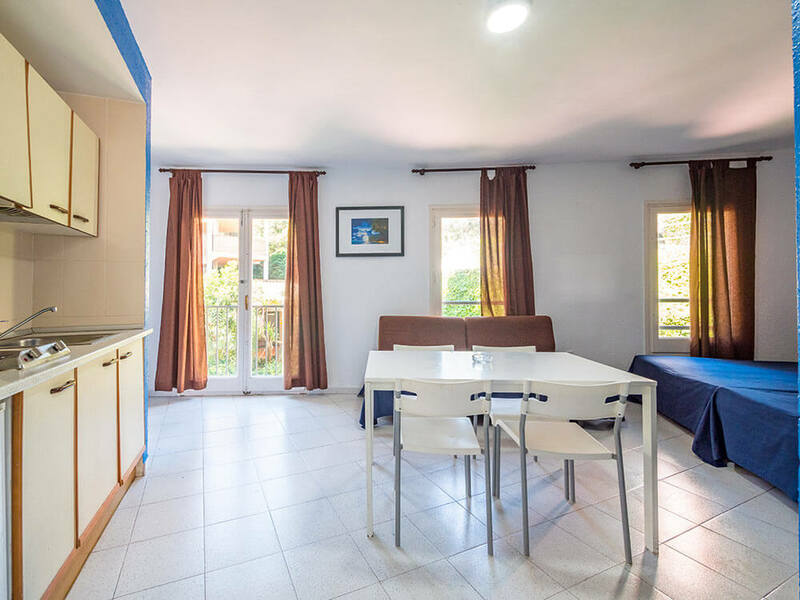 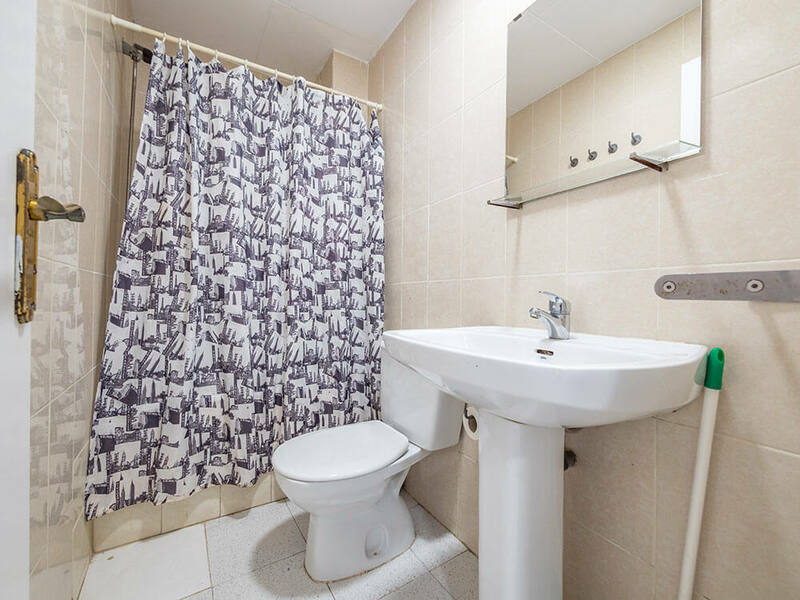 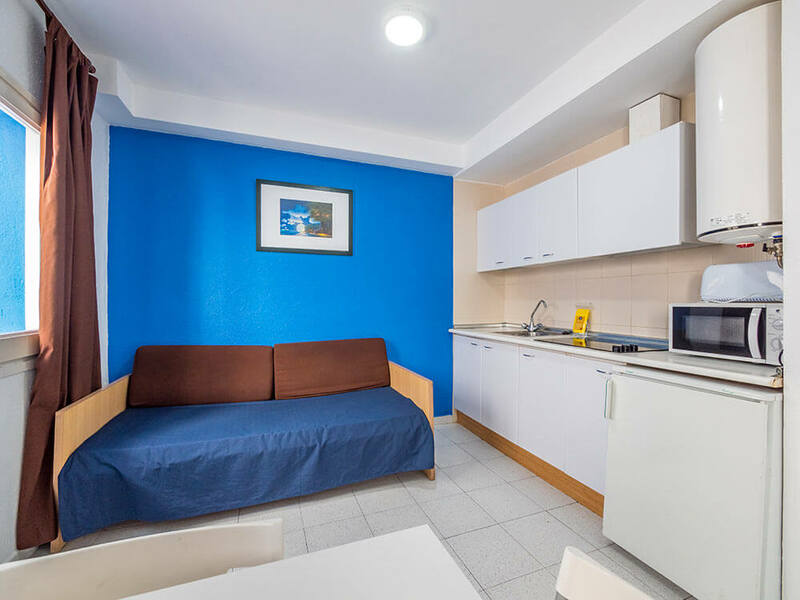 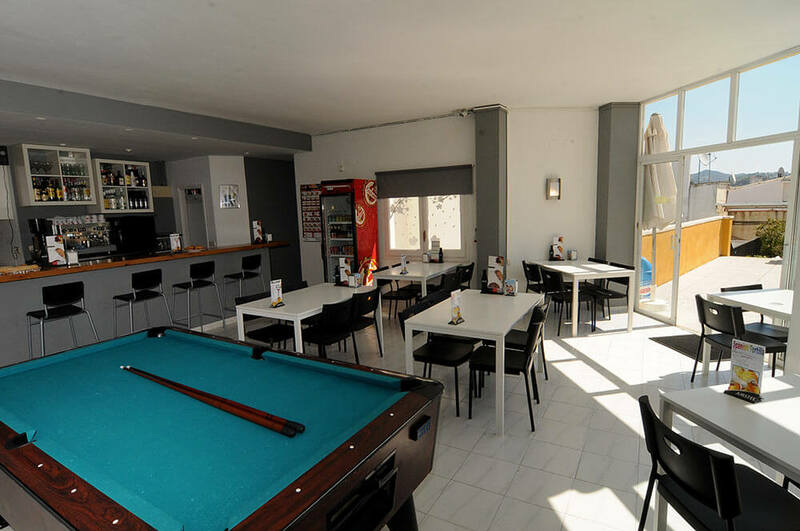 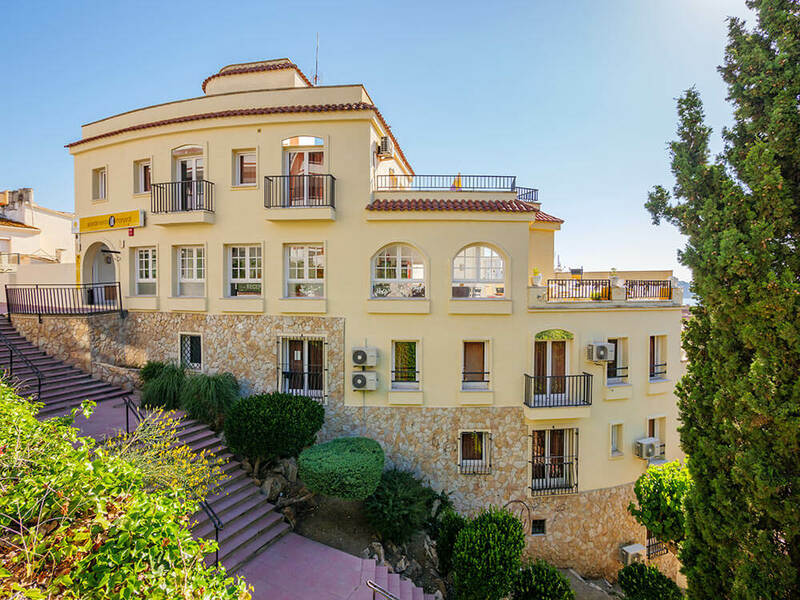 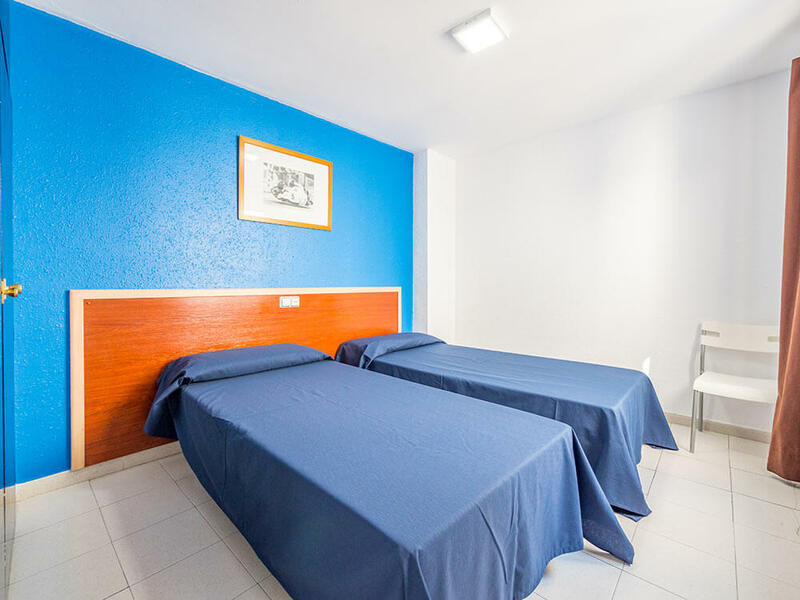 Located just 200 m from the beach and the main nightlife area, this accommodation is located in the lively city of Lloret de Mar, on the Costa Brava in Catalonia. 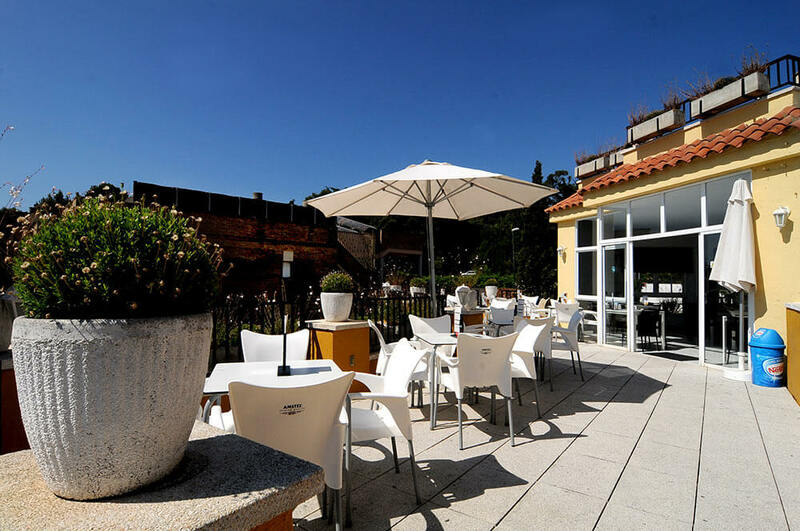 The centre of Girona is just 36 minutes away whereas the centre of Barcelona is just a 1-hour drive away.